Most every weekend, these boys are together on the basketball court. They are learning to work and play together not only on the basketball court but in the game of life. 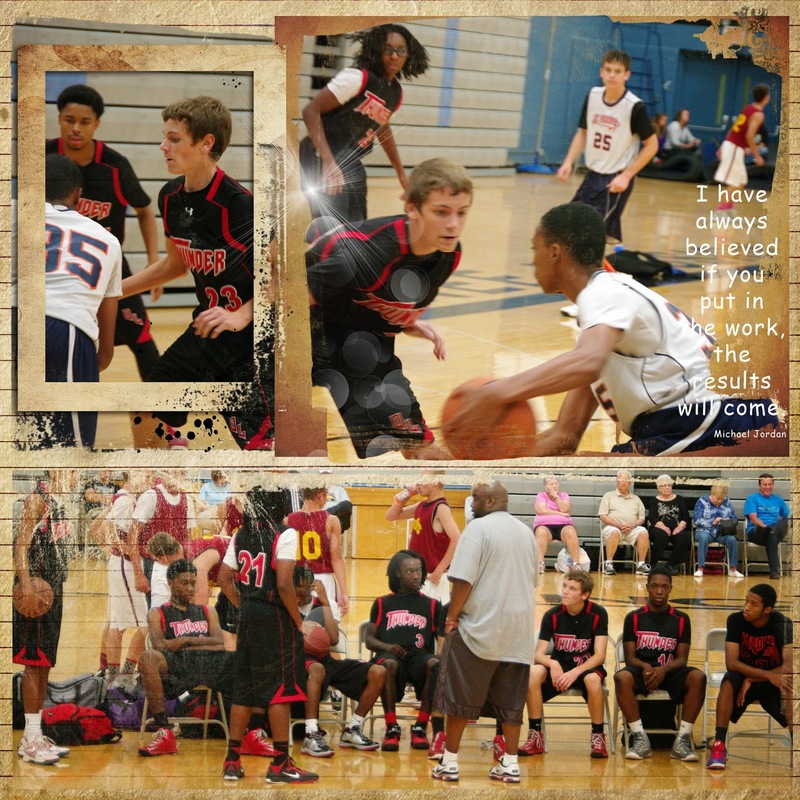 These boys are from different backgrounds but come together for the love of basketball. Their coach is a man who encourages and expects each boy to be a good student and then athlete. When they come together in a huddle, these words can be heard..."I can do all things through Christ who strengthens me." Our season has come to and end for this fall, but spring will bring them back together again. we are proud of you and the young men that you are becoming! 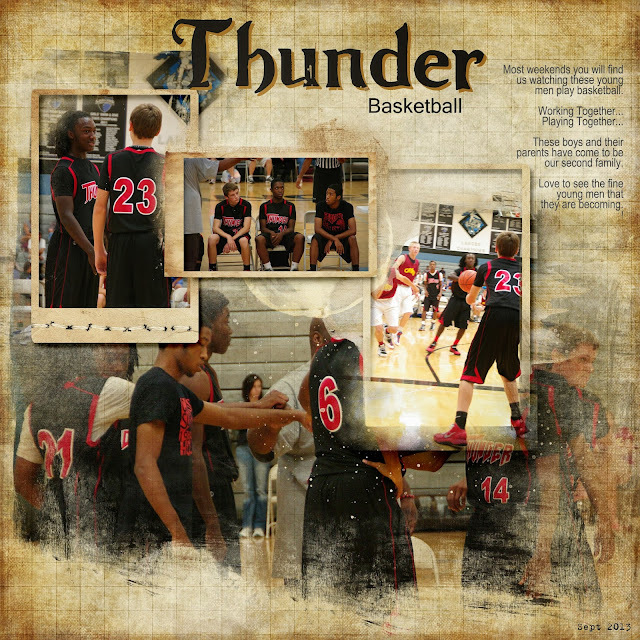 They sound like a great group of boys...and a great team:) Go Thunder!